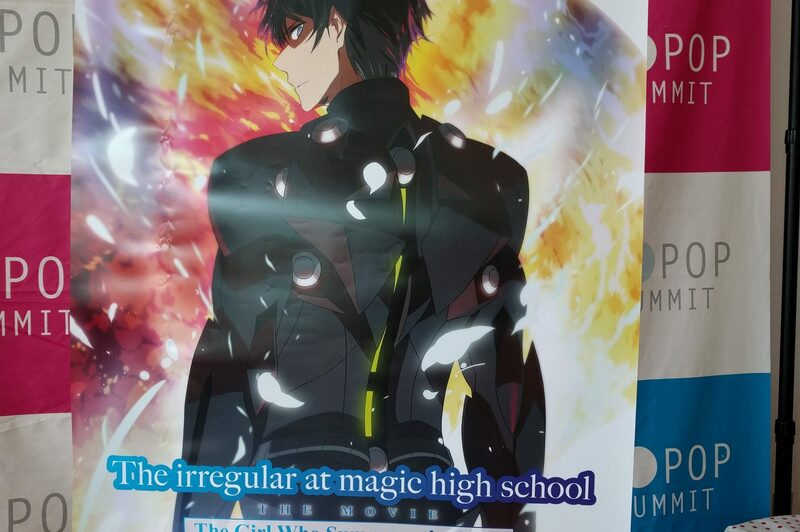 I went to see the Mahouka movie in SF with some friends. The plot of the movie was a bit questionable (as expected), but the action scenes were quite enjoyable. I would recommend it if you enjoy seeing the show’s overpowered protagonist blowing things up. N and I brought leftover beans and pasta for lunch. 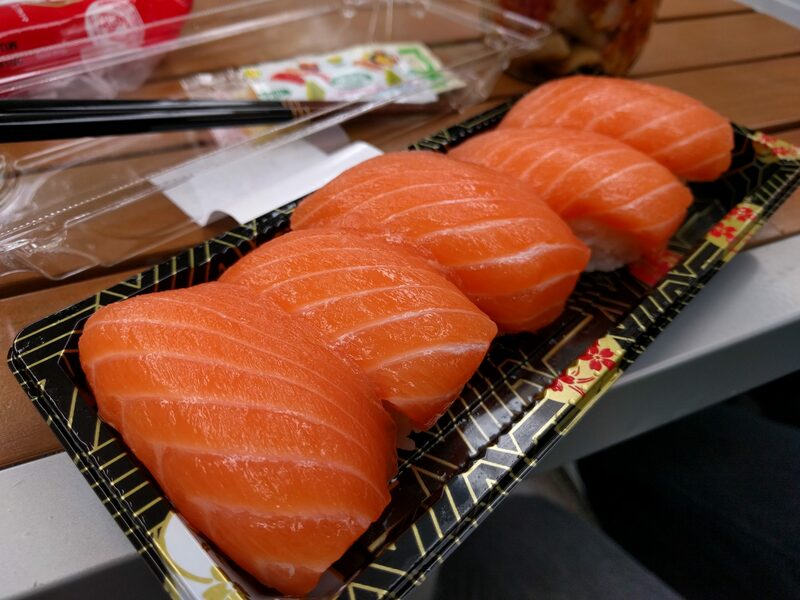 I suspected that beans and pasta wasn’t going to be enough food though, so I supplemented it with salmon nigiri from Nijiya Market. 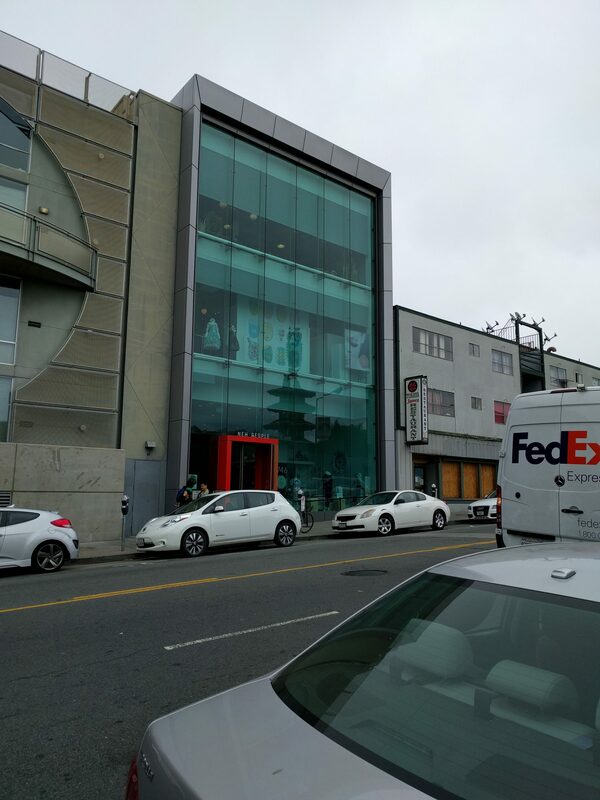 New People movie theater in Japantown, where the movie was showing. 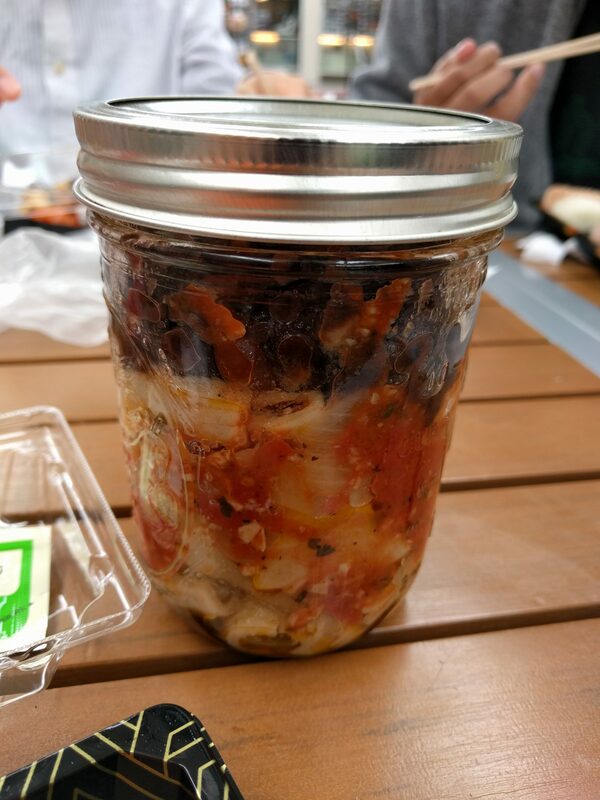 It’s pretty fancy inside. 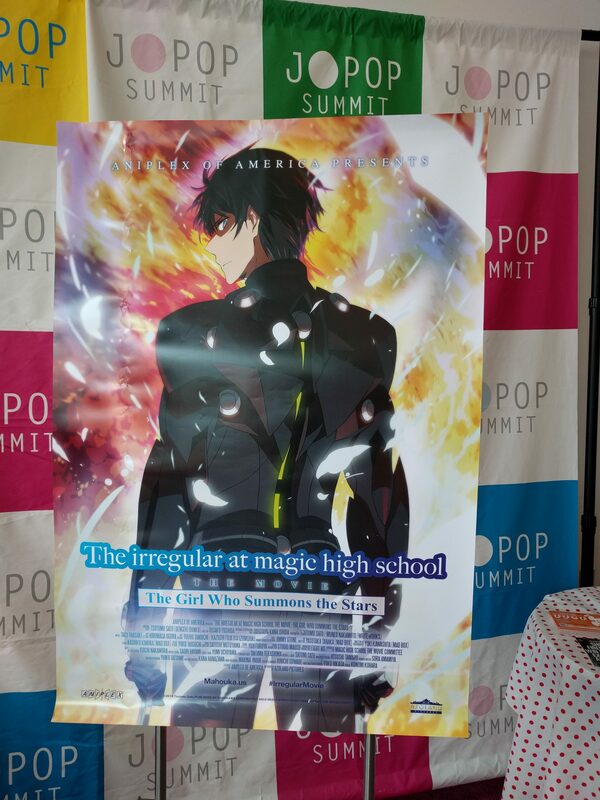 The movie poster. I’m not really sure why they called it “The Girl Who Summons the Stars”, because it’s really not about the girl at all. 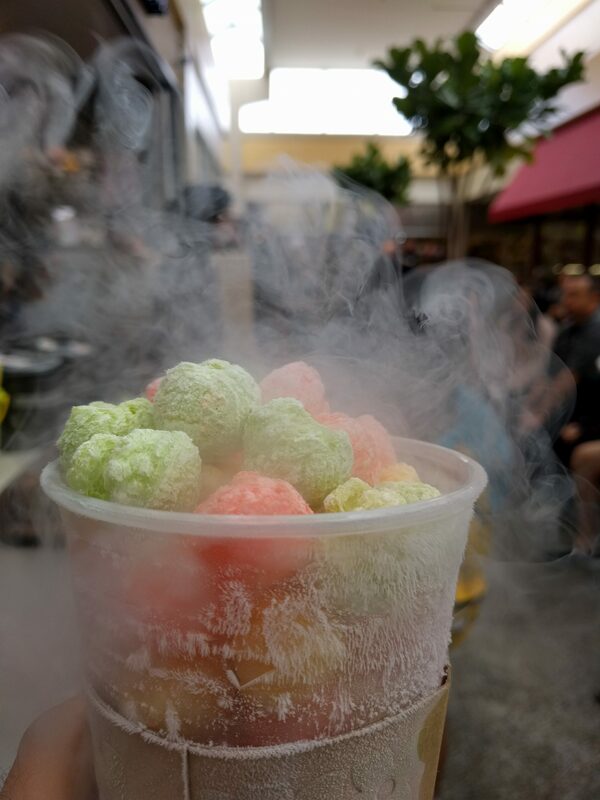 After the movie we decided to try the famed “Dragon’s Breath” dessert from Chocolate Chair. The desert draws a lot of attention because you exhale nitrogen fumes as you eat it. 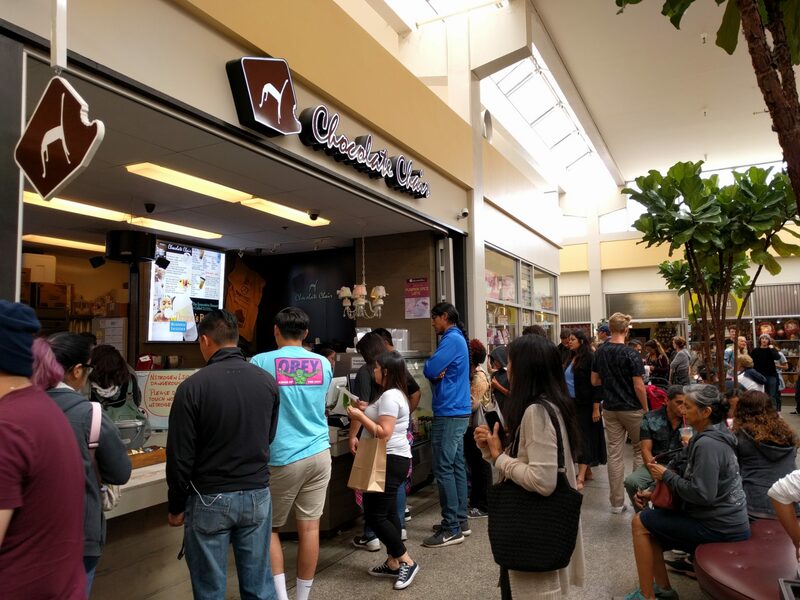 I thought it was going to be liquid nitrogen ice cream bites. I was disappointed to discover that it was actually more like liquid nitrogen Fruit Loops. 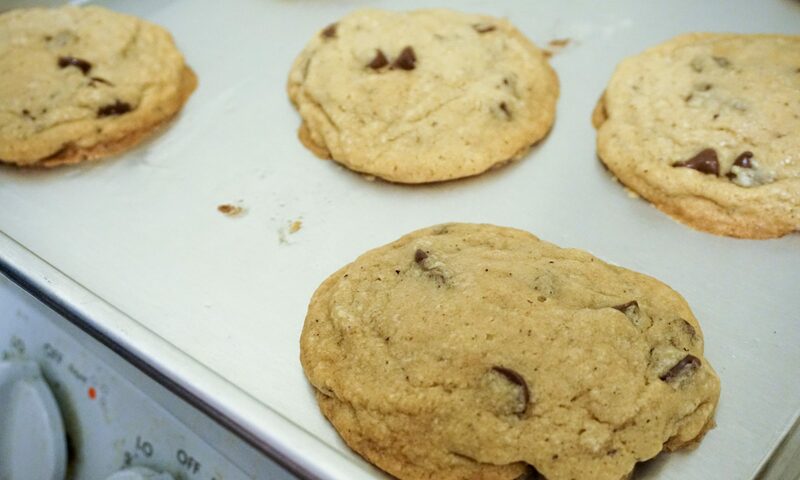 I think watching other people eat it is a more enjoyable experience than eating it yourself. 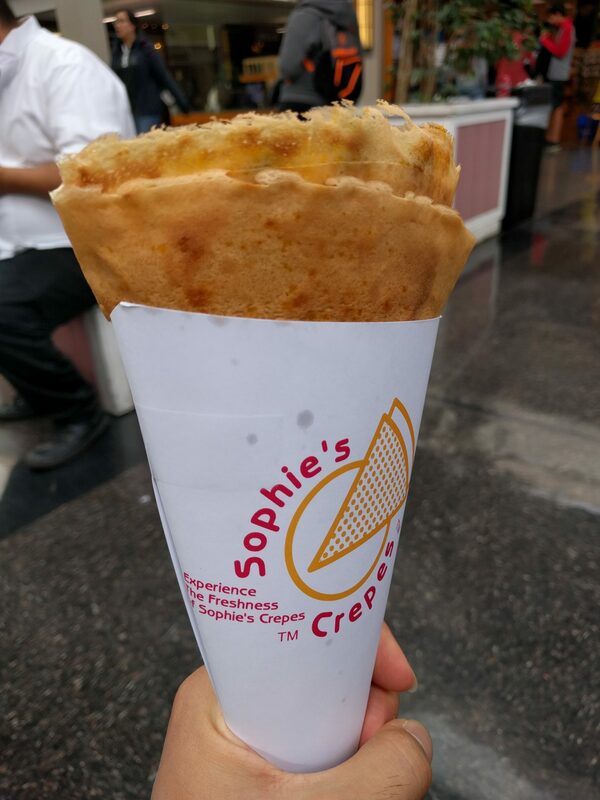 After a disappointing Fruit Loop experience, we ate crepes from Sophie’s Crepes. We had a cheese and avocado crepe that was quite good! 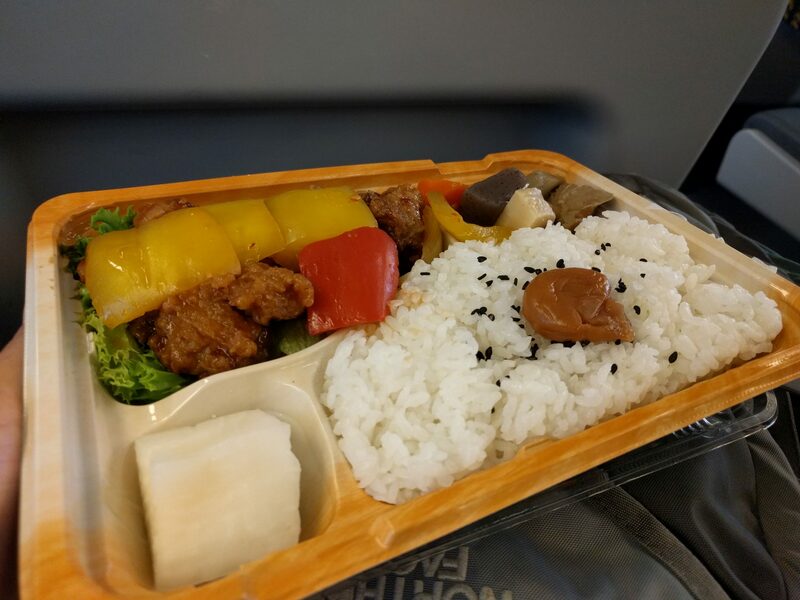 I had a chicken karaage bento on the Caltrain back home. Fortunately we caught the Caltrain on time (unfortunately it only runs every 90 minutes now on the weekends). Next PostNext Why zero waste?